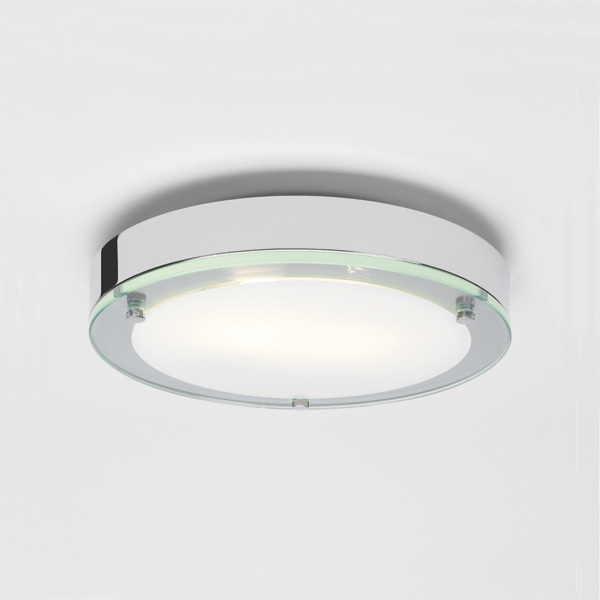 A simple concept to bathroom lighting is a ceiling fixed light. 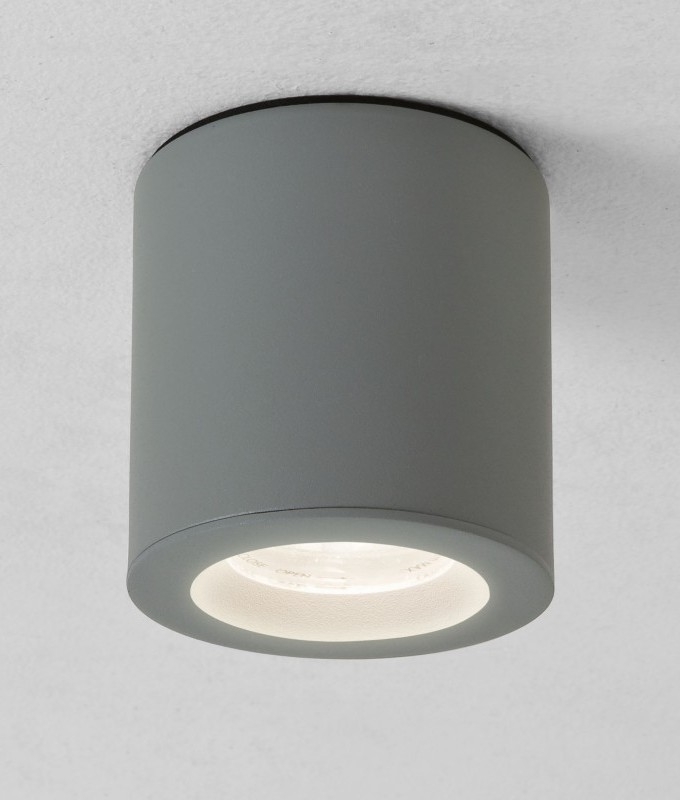 Those with opal glass diffuse the light and are omnidirectional which produces less shadows. 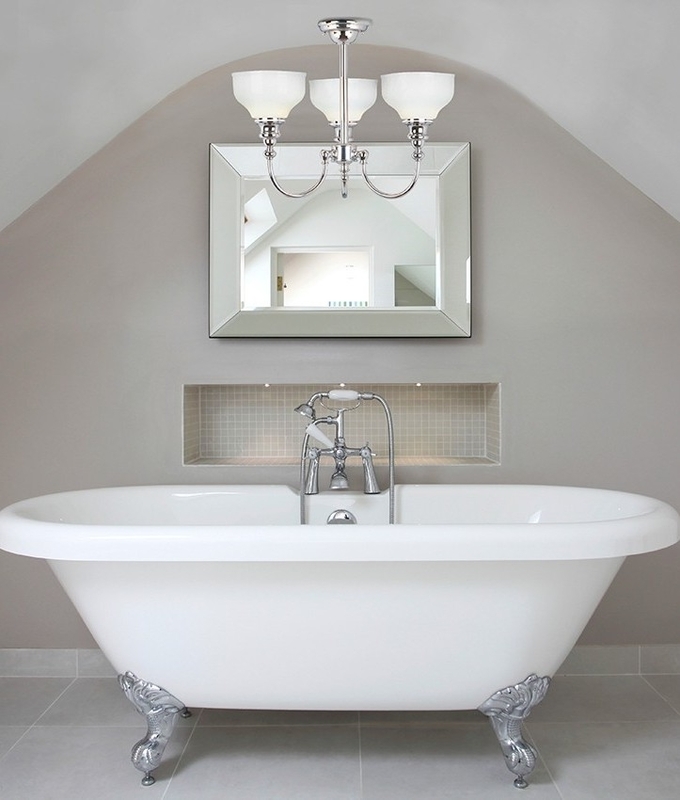 Everyone wants good lighting in their bathroom and if they say they do not then they should know better! There is nothing worse than a gloomy bathroom with poor lighting especially if you want to check out your make-up or shave. 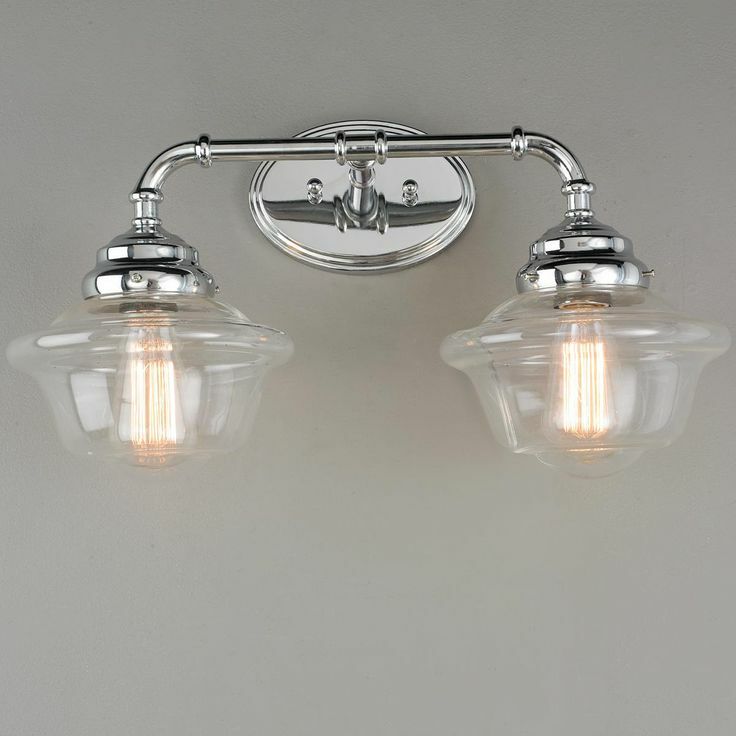 Lighting Styles has a number of bathroom fittings in a variety of styles and finishes to complement your (sometimes) smallest room. 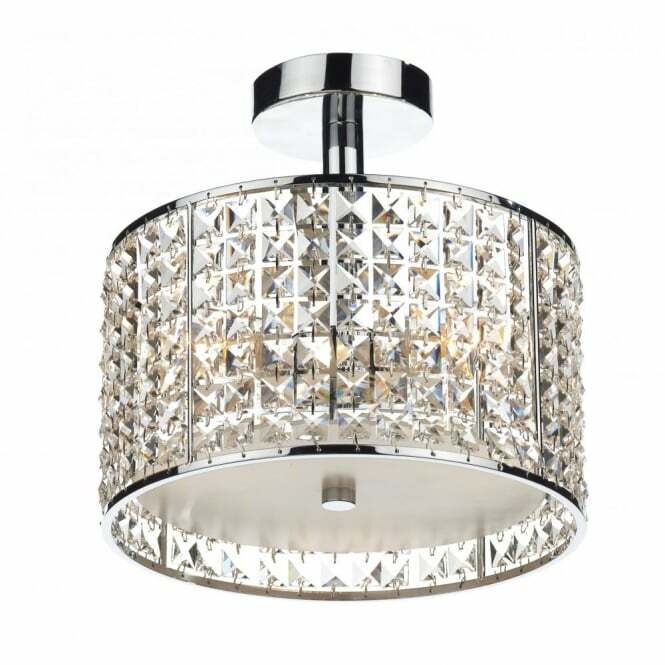 If you spend time soaking in the tub and making yourself beautiful in the bathroom why not add an opulent and glitzy light rather than stare up from the tub at a boring flush ceiling light?! Large bathrooms need something big and beautiful to make a statement – there is nothing worse than spending thousands on a bathroom only to have a small plastic looking fitting. 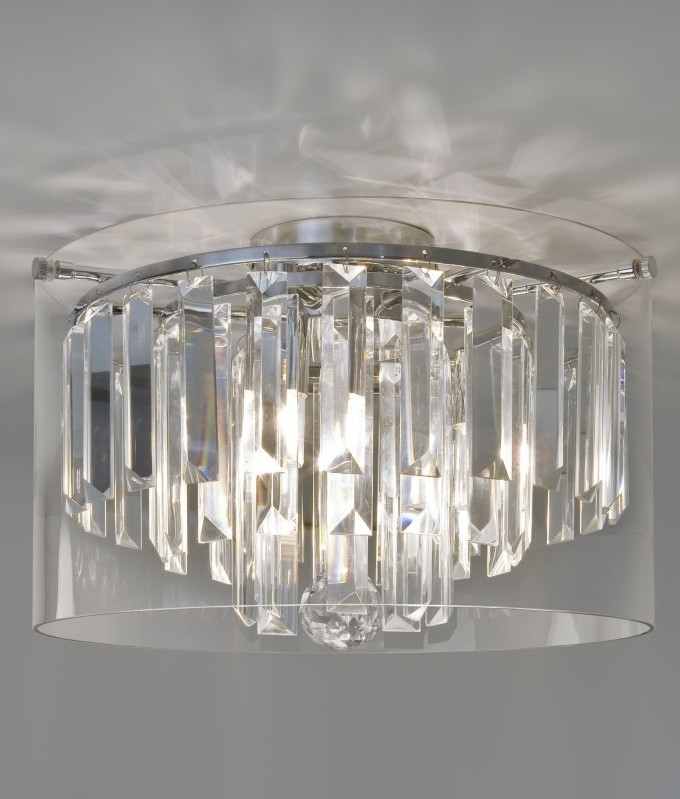 Remember you do not have to pick a contemporary fixture if it does not suit your room style, Lighting Styles has may period light fixtures including art deco lighting. Check out the products listed here, more are added each week. Make mornings a happy time and never believe your friends when they tell you they wake up looking great EVERY morning – now they are fibbing! 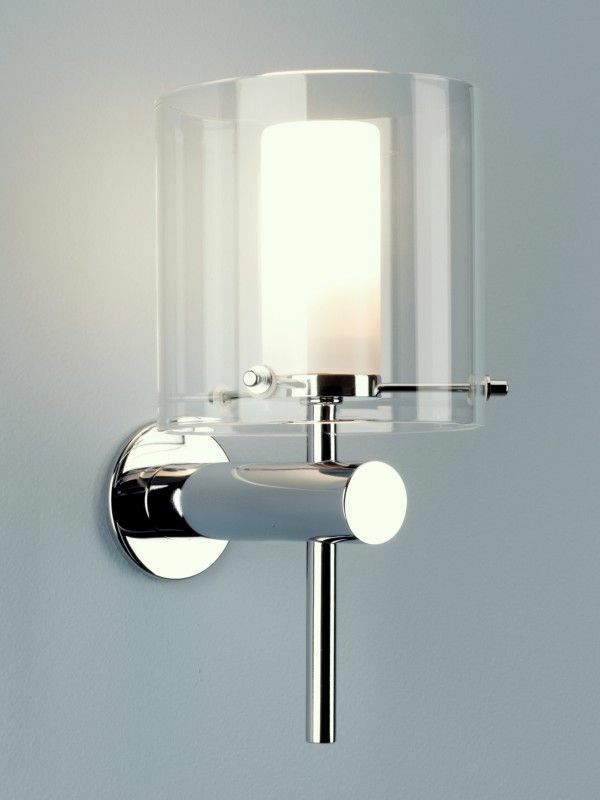 Vertical fixtures (wall lights) or sconces mounted on either side of the mirror are best for casting an even light across the face. In smaller bathrooms, if the shower enclosure has a clear glass door, a dedicated shower fixture may not be necessary. But a light in the shower enclosure will work well providing a bright pleasing light. Choosing bulbs (or lamps as the trade refer to them) a crisp white light tends to render skin tones most accurately. Halogen bulbs set the gold standard. Low-voltage varieties (with remote transformer that converts 240 volts to 12 volts) are especially compact, and the smaller bulb gives a nice sparkling effect. Halogen bulbs cost a few pounds more than standard incandescent lamps but can last four times as long. The newest compact fluorescent bulbs also offer good colour rendering and are up to 10 times more efficient than regular incandescent bulbs but the life of compact fluorescent lamps is reduced in bathrooms because of the frequent switching on and off. Ceiling fixtures directly over the mirror will cast shadows on the face, making daily grooming rituals more difficult. Vertical fixtures (wall lights) or sconces mounted on either side of the mirror are best for casting an even light across the face. In smaller bathrooms, if the shower enclosure has a clear glass door, a dedicated shower fixture may not be necessary but a light in the shower enclosure will work well providing a bright pleasing light. 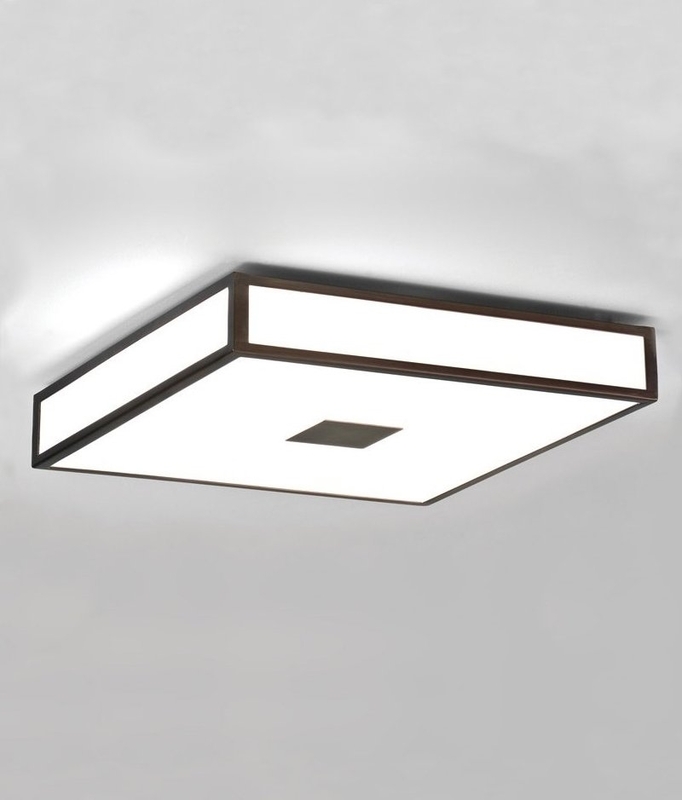 Ceiling lighting provides ambient lighting basically a substitute for natural light. 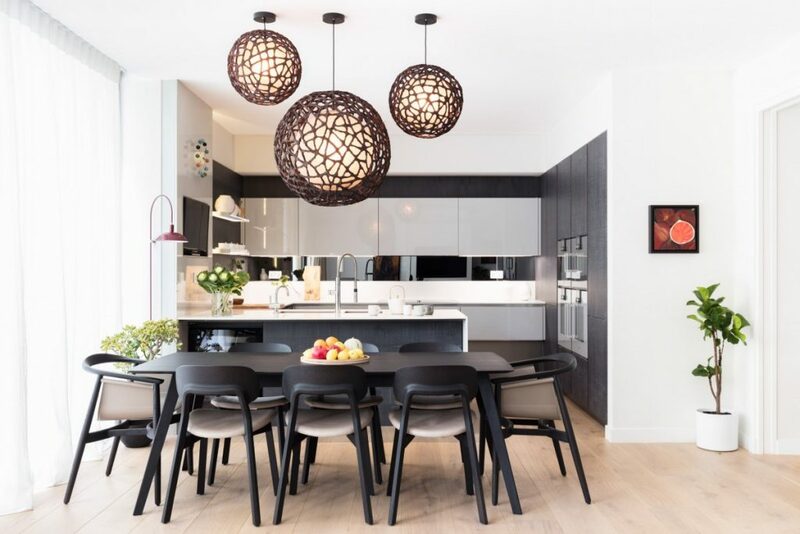 We encourage clients to think more creatively in their choices, suggesting they consider a pendant lamp or chandelier instead. Another option is to use multiple spot light bars but we recommend these to have as many spotlights as possible as a triple spot light in the centre of the room will create lots of shadows. The bathroom is a great place to relax and recharge. Think more of a home spa than a damp, dark room used for ablutions morning and night. 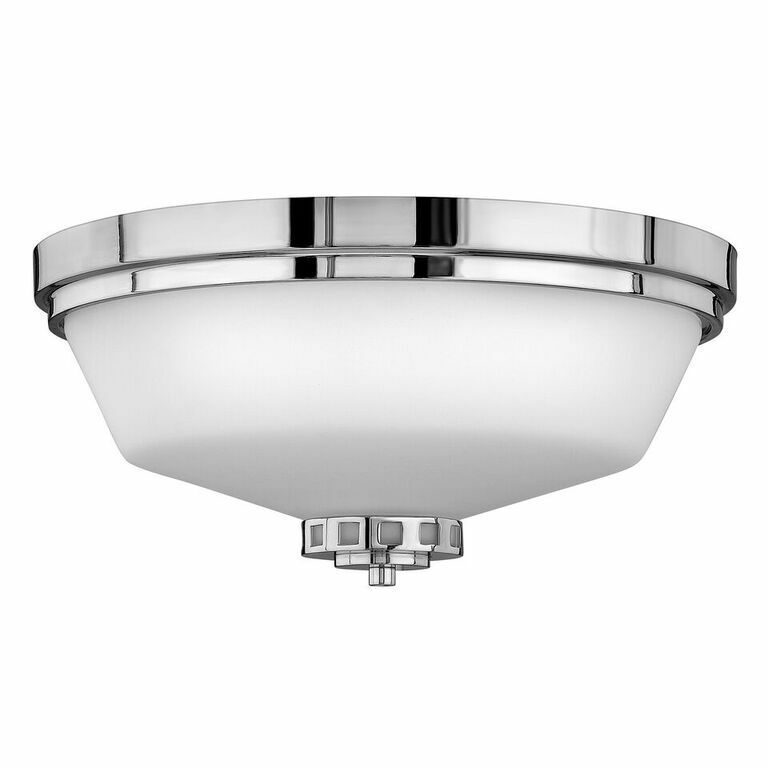 In this area any light fixtures must have a minimum ingress protection of IPx4 (or IPx5 if there is a likelihood of water jets being used for cleaning). – Do not put a downlight directly over a sink but use one either side to reduce shadows.- Putting a downlight in a shower cubicle is great, but does not work so well over a WC.- Shadows are your enemy and soft light is your ally. 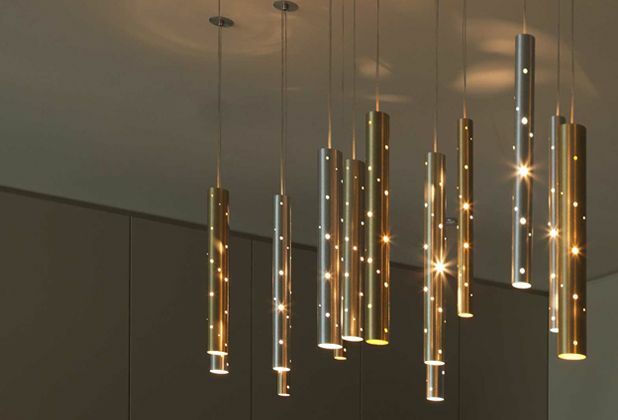 Opal glass diffuses light, metal reflects or blocks. 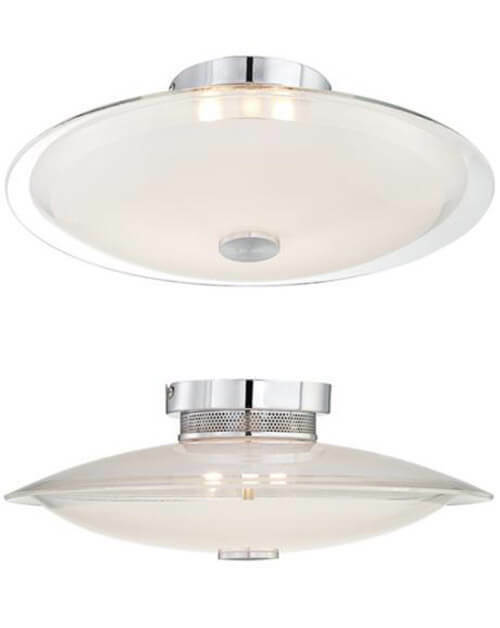 Ceiling lights provide ambient lighting basically a substitute for natural light. 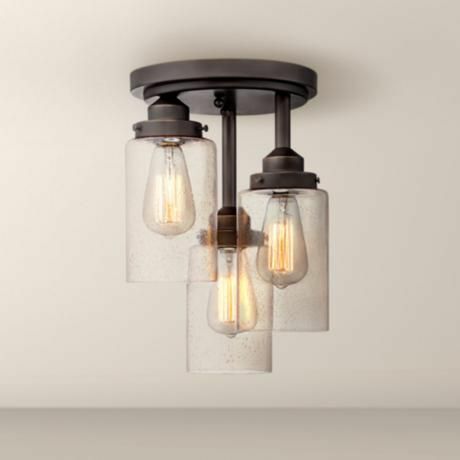 We encourage clients to think more creatively about their choices, suggesting they consider a pendant lamp or chandelier instead. Another option is to use multiple spot light bars but we recommend these to have as many spotlights as possible as a triple spot light in the centre of the room will create lots of shadows. The bathroom is becoming a place to relax and recharge. Think more of a home spa than a damp, dark room used for ablutions morning and night. Spend a little money and get some better lighting – after all, this is the room where you start and end your day. Make it glamorous, make it exciting and make it YOUR space! Everyone loves to look their best and this illuminated vanity mirror helps both men and the women.Used to shave by it illuminates the face helping you see all those stray hairs and fine hairs that would otherwise go unnoticed.Women love using this illuminated mirror too as it allows you to see your face close-up, in a good light making the application of make-up so much easier. When you step away from the mirror and look in a normal magnification mirror you can’t believe how well applied your make-up is! Also it’s great for plucking your eyebrows, bit scary at first as you can see all of them but satisfying to know you’ve got all the stray ones.There are some women who don’t like looking at themselves close-too but heh isn’t it better to see properly when making yourself up? Nothing worse badly applied make-up and tide-marks!However having said all that about illuminated vanity mirrors, if you’ve a teenager in the house (especially a girl) you’ll NEVER get to use it yourself! Choosing lamps (commonly known as bulbs) a crisp white light tends to render skin tones most accurately. Halogen bulbs set the gold standard. 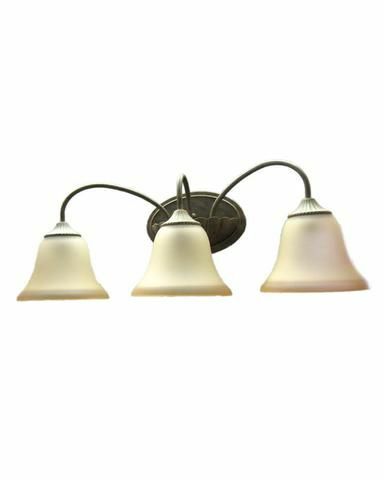 Low-voltage varieties (with a remote transformer that converts 240 volts to 12 volts) are especially compact, and the smaller bulb gives a nice sparkling effect. Halogen bulbs cost a few pounds more than standard incandescent lamps but can last four times as long. 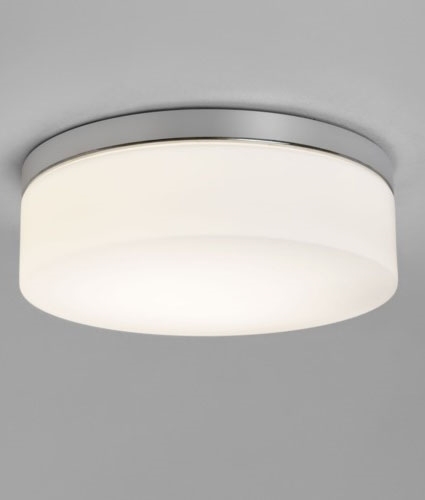 The newest LED bulbs also offer good colour rendering and are up to 10 times more efficient than regular incandescent bulbs but beware of buying daylight LED lamps or those cheap ones from the pound shop that give poor colour rendering these subdue colours and make everything raher flat. By spending a little money to obtain better lighting you will create a much nicer and more pleasing environment. After all, this is the room where you start and end your day. 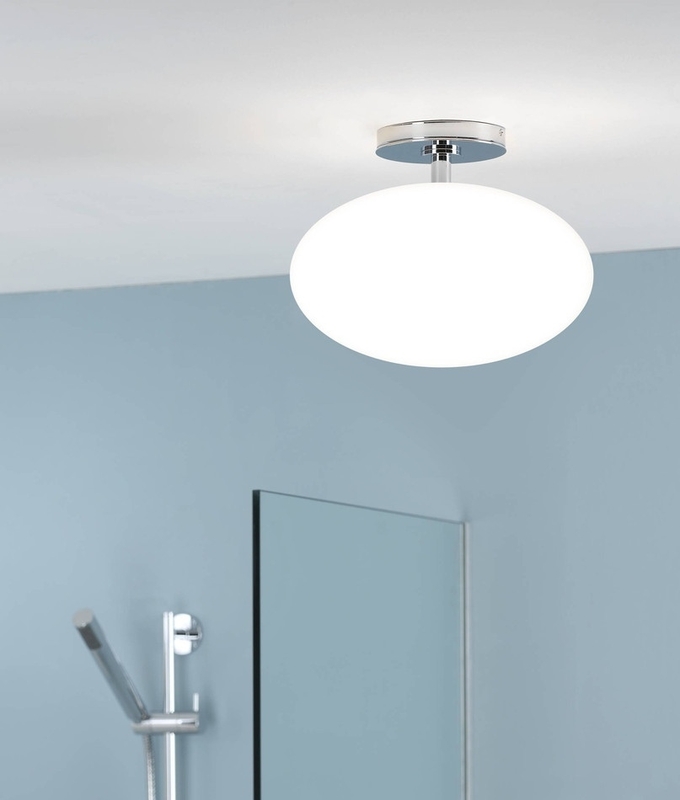 Unless you have a tiny bathroom you should not be satisfied with one ceiling light as the only source of light in your bathroom. A good lighting plan is designed around tasks; showers, shaving or putting on makeup, for instance, while other light sources enhance the overall mood of the room.